With Don’t Miss the Fiesta! journalist and author David Baird (born in Shropshire, England) does a remarkable job both of entertaining and enlightening his readers, writes Miguel Booth, Hispanist, writer and polemicist. At first glance this engaging book is just a compelling tale of mystery and adventure: Scully, a degenerate British fraudster takes refuge in a remote Andalusian mountain village, bringing with him his baggage of regrets and sordid secrets. But he’s unaware of the mysteries the seemingly innocent village of Benamargo harbors. A hint: The name itself denotes bitterness. On another level the book is a vibrant fictionalized account of the secret lives of so many real-life Spanish villages which—at the time the story is set, in the 1980s—were still largely trapped between the hammer of the Spanish Civil War and its aftermath, and the anvil of cruel medieval religious “obligations”. 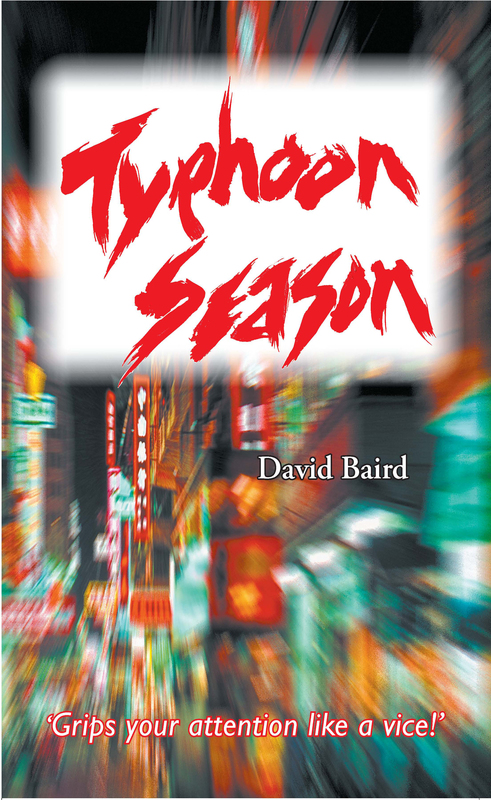 There is a distinctly retro feeling to this novel, and not just because most of the action takes place in Hong Kong in 1980, a distant time when we all got by without mobile phones, reality TV, party politics and Lady Gaga. You are currently browsing the Maroma Press blog archives for June, 2011.